You’ll have already heard that the Android M Developer Preview 2 was released this week and amongst its various performance enhancements and bug fixes was a patch to solve a rather frustrating issue with the internal alarm clock. 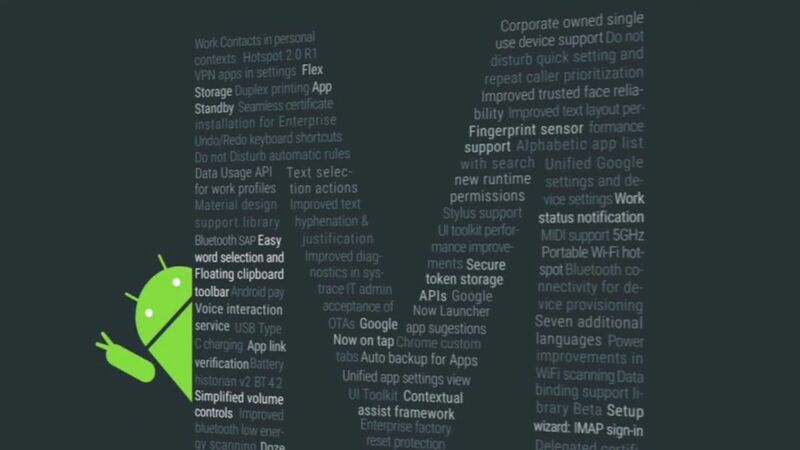 Most people rely on their alarm clock on their smartphone to wake up for work, attend job interviews, or remind them of a stop on the train, but a bug in the first Preview of Android M was an issue that caused the snooze button to add a full 24 hours onto your alarm time, instead of the usual few minutes that is intended. In the latest 2nd Developer Preview of Android M, this annoying bug seems to be fixed to avoid any further instances of inadvertently oversleeping by snoozing your alarm for that few extra minutes.